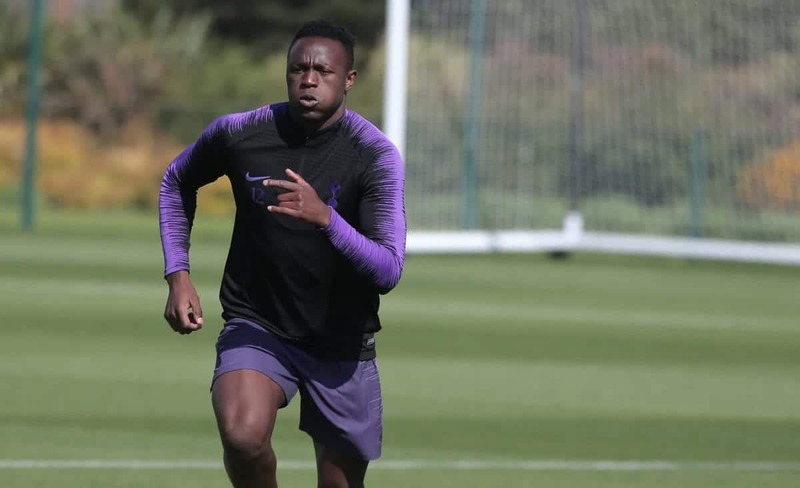 Harambee Stars skipper Victor Wanyama was spotted going through his paces at Tottenham Hotspur’s training ground despite missing national duty. The 27-year-old is emerging from a nagging knee injury that has kept him out of action this Premier League season. Accord to unofficial sources, Wanyama was advised to stick behind by the club’s doctors to continue with his rehabilitation. The former Celtic FC defender was among coach Sebastian Migne’s provisional squad for Saturday’s Afcon qualifier against Ghana in Nairobi. But the “Lion of Mudhurwa” as he is fondly referred to did not show up irking the French gaffer. “Wanyama should have travelled to Kenya so that our medical staff can assess his injury. “We should be a bit professional in such situations. We should change such attitudes going forward,” Migne said. Kenya badly need to win the Saturday’s clash having lost their opening Group F qualifier away to Sierra Leone last year. Two teams from each group qualifies for the continental showpiece slated for Cameroon mid 2019.